Hello! Today I would like to show you my vintage romantic card with a beautiful picture of a french lady. 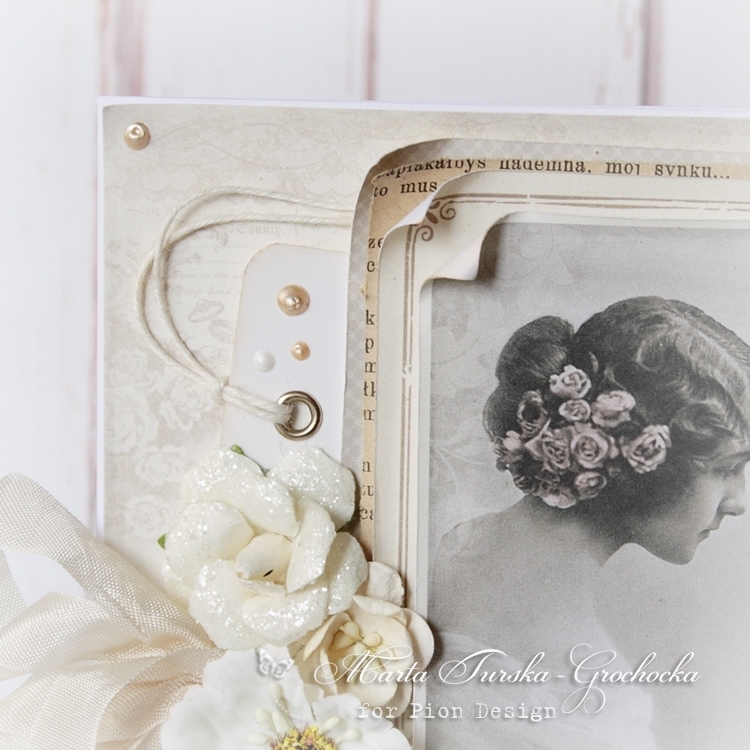 There are some flowers and vintage ribbon too, I’ve mixed an old picture with a nice vintage frame. 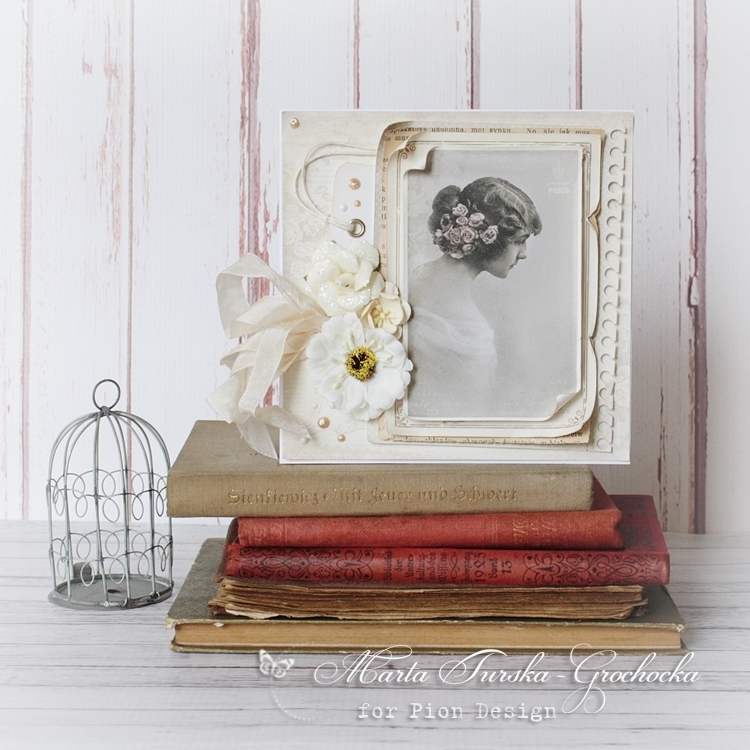 Hope you like this vintage shabby look.